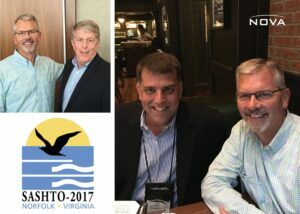 Great SASHTO conference in Norfolk, VA. Hosted by the Virginia Department of Transportation, this event had a wonderful mix of education, networking and a bit of fun. Looking forward to next year in Houston, TX.